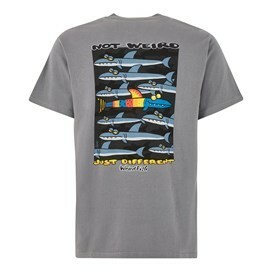 Wear our new 'Not Weird' Artist T-Shirt this season and stand out from the crowd for all the right reasons. 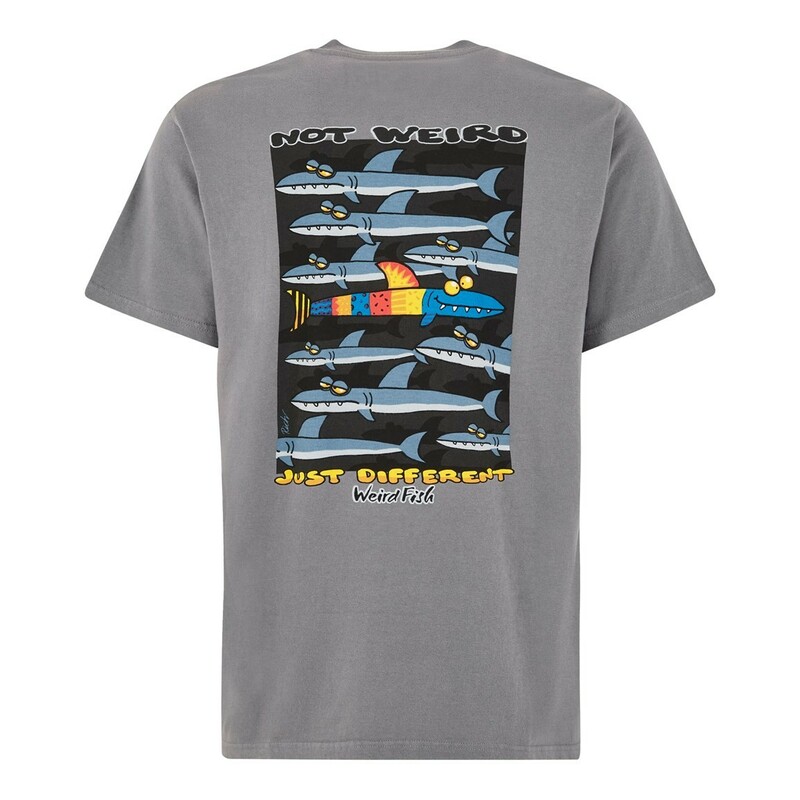 If you're a fan of Weird Fish and our iconic range of Artist T-Shirts there's no better way of showing you're 'not weird, just different'. 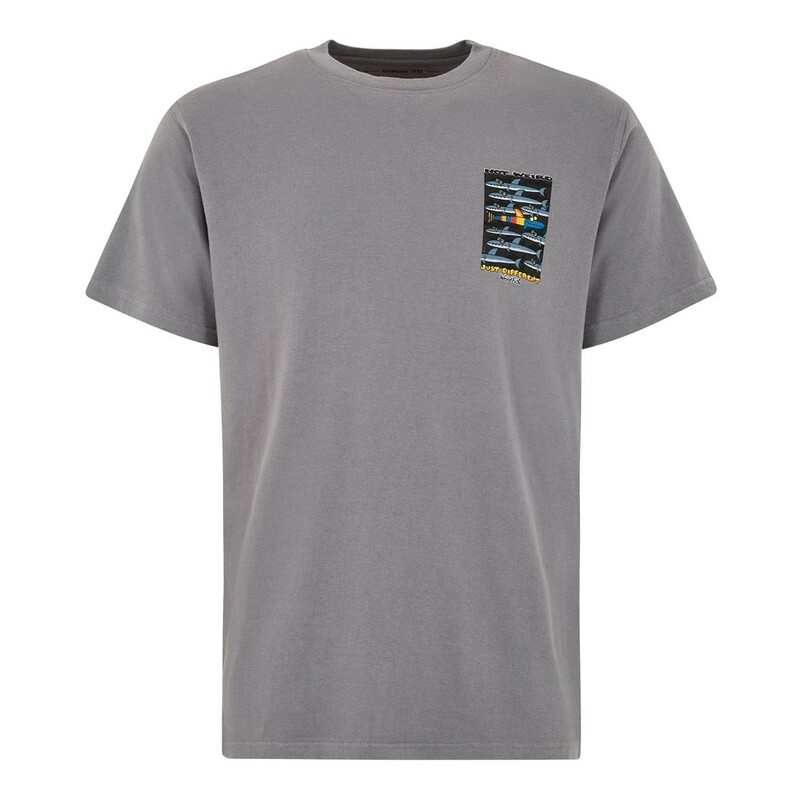 This exclusive design for Weird Fish is a limited edition cotton Artist T-Shirt and is available in a variety of colours featuring the 'Not Weird' print in large on the back with a smaller version on the left chest. High quality and comfortable clothes. Very nice! But I would find it better if the imprints were in front instead of behind. They are so beautiful and since I have really long hair, you can see as good as nothing. Bought for teenage boy. Went down really well. Love these graphic and comical artist t shirts. Quality good and delivered speedily.